Home Current Sweepstakes Name The Cottonelle Care Routine and Win! Are you ready for the onslaught of guests that come with the holiday season? My house will have several rounds of packed-to-the-hilt family and I have to make sure the boys room is all neat and tidy. They are boys and they have super bad aim. They also have the very bad habit of washing the toilet paper in the sink. Sigh – kids. I cannot wait until they are old enough to clean up their own mess. We are very excited about having our Vavoa visit us. (That is Grandma in Portuguesse) and we want to make sure she has all the comforts of home like soft toilet paper and flushable wipes. I just hate it when I spend a considerable amount of time at someone’s house who has scratchy toilet paper. So, that is why we always try to provide the best for our guests. 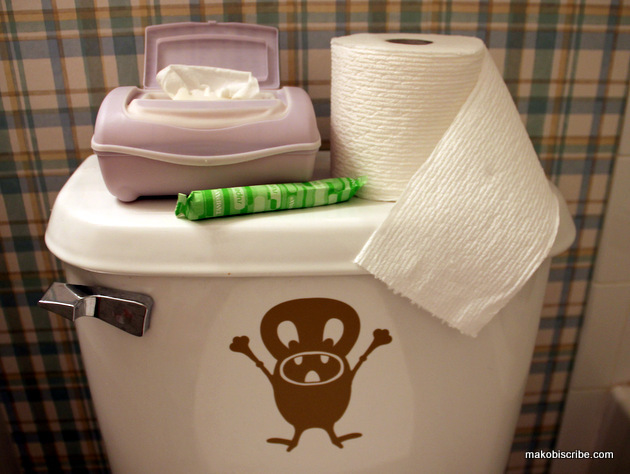 Did you know that Cottonelle has a “Name It” Contest right now on Facebook? The prize is a year’s supply of Cottonelle Ultra Comfort Care and Cottonelle Fresh Care products! To get your creative juices flowing we are going to have a contest right here too! I am going to giveaway a pack of Cottonelle Ultra Comfort Care Toilet Paper and a pack of Fresh Care Flushable Wipes to two readers. All you have to do to enter is leave a comment with your suggested name for the Cottonelle Care Routine. I will select two readers at random on Nov 19.
soft and gentle….i have already entered the contest on facebook, thank you. The Process of choice also. Crazy Glow, name chosen for me.